Do you dream of the perfect bathroom? Your dream bathroom is all about your personal touches – the tile you want, the colours you like, and the fixtures that appeal to you most. But at the end of the day, you want your dream bathroom to be a space where you can relax, get ready, and indulge in all of your senses. How do you go about achieving this? Here, we give you 15 tips for designing your dream bathroom. Bathroom floor plans fall into one-, two-, and three-wall layouts. Do you want the sink, toilet, and shower on one wall? Or do you want the sink and toilet on one wall and the bathtub and shower on the other? The first option is cost-effective, whereas the second gives you more flexibility (as shown below). The third option is to have the toilet, shower, and bathtub on one wall each – this layout is the most versatile. Or maybe you want to elevate your bathtub. Whatever layout you choose, make sure to consider plumbing, wiring, water lines, vent stacks, and if there’s enough space to move around. The bathtub is the natural focal point of a bathroom, so make it count! If you want a freestanding bathtub, you can choose one with claw-and-ball feet, a pedestal base, or straight or curved sides. Freestanding bathtubs come in different colours and sizes, make your bathroom feel more spacious and luxurious, and bring striking looks to the space with their sculptural design feature. If you want a platform or built-in bathtub, you can choose between a soaking tub and a whirlpool tub. 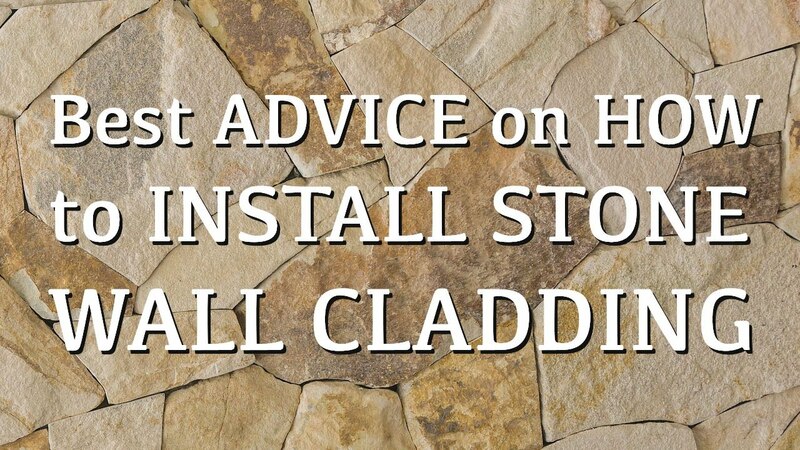 You can have tile, marble, or limestone for the top or decking, and wooden panels, tile, or stone for the sides. Ultimately, the bathtub you choose will depend on how you want to decorate your bathroom. If you won’t be having a separate shower, you can install a showerhead over the bathtub. With a shower, you can either use minimalist lines or moulding, rich tile and elaborate hardware to bring some traditional grace to your bathroom. 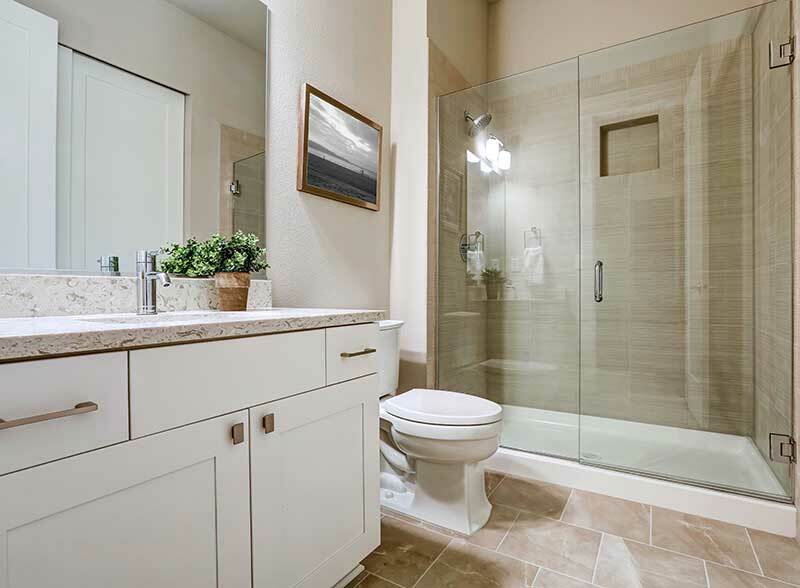 A shower stall made of glass can make your bathroom feel clean, breezy, and spacious. You have a variety of showerheads to choose from, eg ceiling-mounted or lighted rain shower showerhead (as shown below), body spray (vertical rows of showerheads), and handheld showerhead. 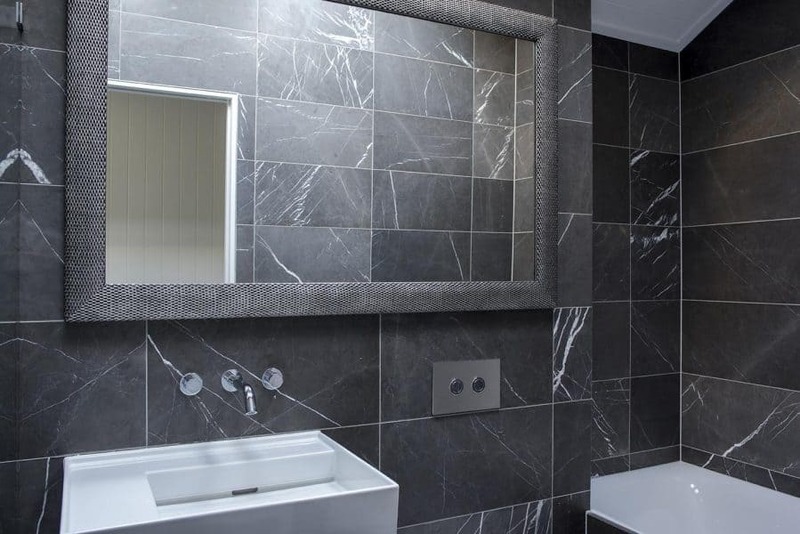 The shower wall or splashback and floor can be made of porcelain tiles or stone tiles and it can be different or the same as the walls and floor of the rest of the bathroom. You can hang a rack on the wall or build recessed shelving at a comfortable height. You can also choose whether you want a shower with a frame or a frameless one. If you won’t be having a separate bathtub, you can install a seat in the shower. You’ll want to buy a good-quality toilet to prevent messy leaks and plumbing problems. It’ll also save you from having to buy another one down the road. If you want your bathroom to feel more spacious, you could get a floating toilet. Most importantly, if you’re going to put a toilet in your bathroom, make sure it’s out of sight when you open the door. You can do this by building a partition wall to hide the toilet or by putting it in a corner of the bathroom behind the vanity as you can see here. After all, you don’t want the toilet to be the first thing you see when you enter the bathroom. As for the vanity, you can choose between a streamlined modern vanity for simplicity (a floating one makes the space feel bigger and creates a refined and minimalistic look) or a furniture-style/vintage vanity with wooden shapely legs or curvy feet to add personality to your bathroom. You can also have a single-sink vanity or a double-sink vanity. Make sure your vanity is at a comfortable height. The vanity cabinet can either have large handles for easy use or soft-close doors and drawers. And while you can put your bathroom essentials in the vanity cabinet, if you need more storage space you can install a wall cabinet with open shelves or doors, or add a freestanding cabinet with a mirrored door front to create the illusion of a larger space. Do you want a round mirror or a rectangle mirror? With a frame or without? A simple, large mirror above the vanity is all you need, but if you want to get creative, there are many designs to choose from. If you want a fancy mirror to create the “wow” factor, go ahead! You can choose a frame made of wood or mosaic or one with an antique or flower design. Whether you go for a simple mirror or a fancy one, it’s your dream bathroom so you can design it in whatever way you want. Your taps and fixtures should also be of top-quality if you don’t want water leaking in your bathroom. They come in many stunning designs and colours. 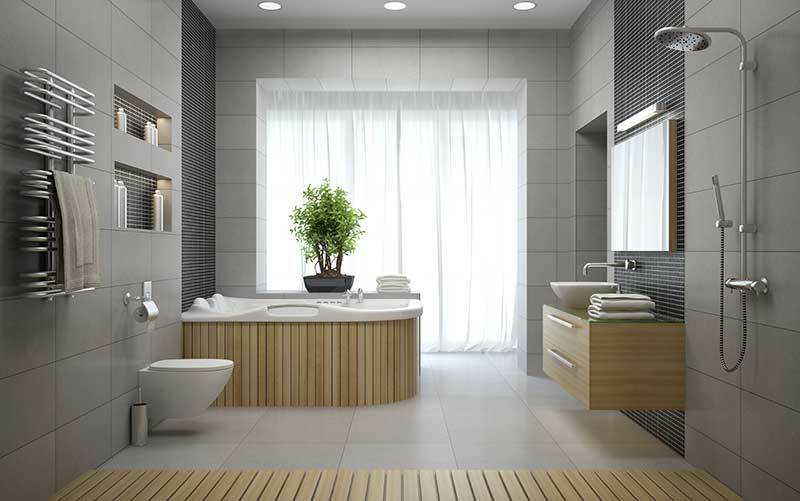 Simple gleaming white porcelain fixtures with elegant clean lines look great in any bathroom. But if you have a federation bathroom, elegant gold tapware adds a beautiful touch. And if you have a modern bathroom like the one below, a sleek slimline basin outlet is simply perfect. Whatever you choose, be consistent with the style, size, and colour of the fixtures. For example, you’ll want your vanity, bathtub, and shower to all have silver fixtures. If you want your bathroom to feel grand, consider installing a pendant light or a mini chandelier over the vanity; otherwise, you can install a ceiling-mounted light. You should also have lights around or behind the mirror to light your face properly and eliminate shadows. You might want to add small, water-safe recessed lights in the shower to make it brighter and feel bigger. For an enclosed shower and bathtub, install enclosed vapour-proof downlights. Your other lighting options include skylights above the shower or bathtub for natural lighting and added “wow” factor, ambient lights for a night-time or relaxing bath session, and accent lights to spotlight a certain aspect of the bathroom and to contribute sparkle and mood. Do you want to soak in the beautiful view outside while you take a bath? Then a large window is perfect for you. If you want some privacy, you could go for a small or frosted window. If you want to add softness to your bathroom and let it absorb sound, you should dress the windows with fabric such as curtains, draperies, valances, or shades (balloon, Roman). It’ll also add colour and pattern to your bathroom. 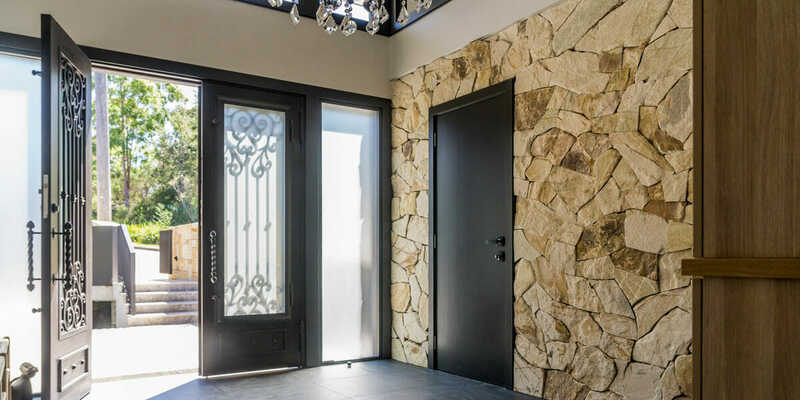 You could also go with blinds or shutters but they should be able to resist moisture, humidity, and mould, as well as provide privacy and light control. To add a luxurious and elegant feel to your bathroom, consider ceramic tiles or natural stone tiles for the walls and floor, eg travertine, marble, limestone, or bluestone. These tiles are waterproof, durable, and slip-resistant. You can have the tiles set up as a mosaic to add texture and colour, or have a certain shape such as a hexagon, diamond, or small rectangle. You can tile the entire wall from floor to ceiling or just half the wall, or you can have one tiled wall and one painted wall. 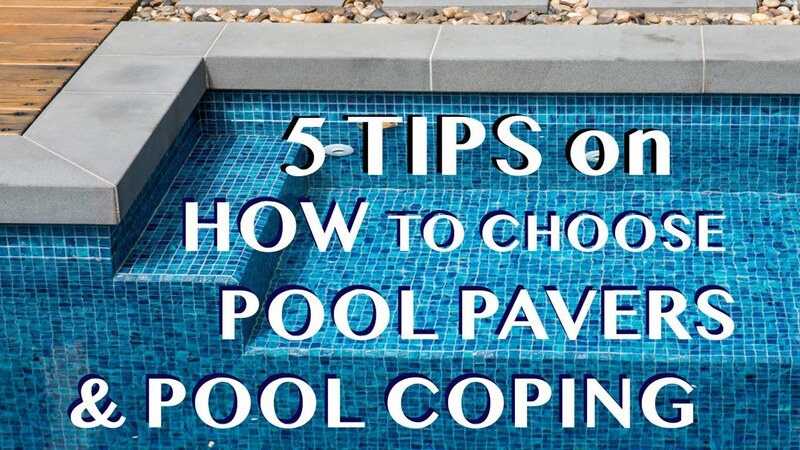 As for the grout colour, if you want the tiles to “pop” as individual pieces, opt for a contrasting grout colour. If you want the tiles to blend together, go for a matching colour. Do you want to include a statement piece in your bathroom to add character? Look no further than a feature wall. You could opt for a turquoise-coloured feature wall, a slab-stone feature wall, or a tiled feature wall like this one in travertine. To allow your feature wall to shine, make sure everything else in the bathroom is muted and subtle. You can also consider installing a skylight above the feature wall to help put it in the spotlight. Or you could tuck a discreet LED strip directly into the ceiling and wash the wall with light. Bring in a touch of nature with plants and flowers to add extra interest to your bathroom. They’ll also add a sense of warmth and welcome to the space. You can line the windowsill with small pots of succulents or place a bouquet of freshly cut flowers next to the sink. You can also consider hanging plants above the bathtub, hanging moisture-loving orchids on the wall, or adding a floral motif. The touch of nature can make your bathroom feel like a truly welcoming part of the home. Opening the windows after you’ve taken a bath or shower can help ventilate your bathroom but sometimes this isn’t enough. So consider installing a fan on the ceiling to help ventilate the space and prevent the build-up of mould. Also install a heater (wall heater, in-floor radiant heating, towel heater, or a portable heater) for those cold winter days. Even better, you might want toget a heat and ventilation light to do both jobs. Bathrooms are usually decked out in white, monochrome, or soft neutral colours to create a relaxed setting that never goes out of style. But you’re free to choose bold, bright colours, which have the power to energise and wake you up. Whatever suits your taste! If you like blue and yellow, having the walls, floor, vanity, bathtub, feature wall, and anything else in these colours can add a real touch of character and personality to the space. For a chic, masculine monochrome look, install grey and white tiles. Dark patterned tiles, on the other hand, will add drama and give your bathroom a boutique hotel feel. No matter what colour or combination of colours you choose, you’ll still maintain a chic and beautiful bathroom. And finally, keep your bathroom simple but stylish. You don’t want it to look cluttered, so only have a separate bathtub and shower if there’s space; otherwise, combine them. As for styling your bathroom, you can hang fluffy towels in a complementary colour palette on the towel rack, place scented candles and soap canisters on the vanity, or have sumptuous bath mats and a traditional bath soap on a wooden stool next to the tub for a relaxing vibe. You can add more comfort and personality to the space by installing a gas-insert fireplace, an entertainment system, a beverage centre, or a stylish stacked stone wall from Armstone. Ready to design your dream bathroom? Keep these 15 factors in mind as you plan and decorate your dream bathroom. Remember, a dream bathroom is more than simply being good and usable – it’s about choosing the best layout, the best features to add, the best colour palette, and so on. Your dream bathroom will be sure to wake you up in the morning and soothe you after a long day.